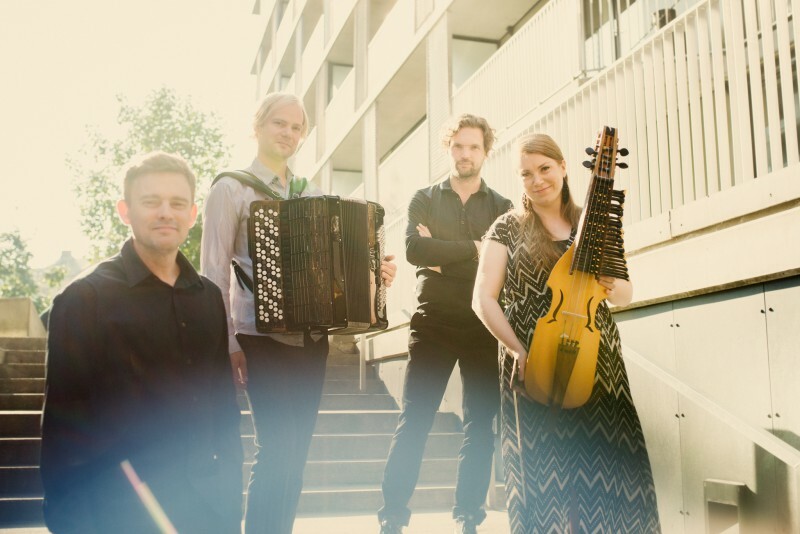 On a US tour supported by Music Norway, Norwegian Jazz Forum, Norwegian Musicians’ Union and Arts Council Norway, Frode Haltli will present his work ‘The Border Woods’ with Emilia Amper (nyckelharpa), Frode Haltli (accordion), Eirik Raude and Håkon Stene (both percussion). 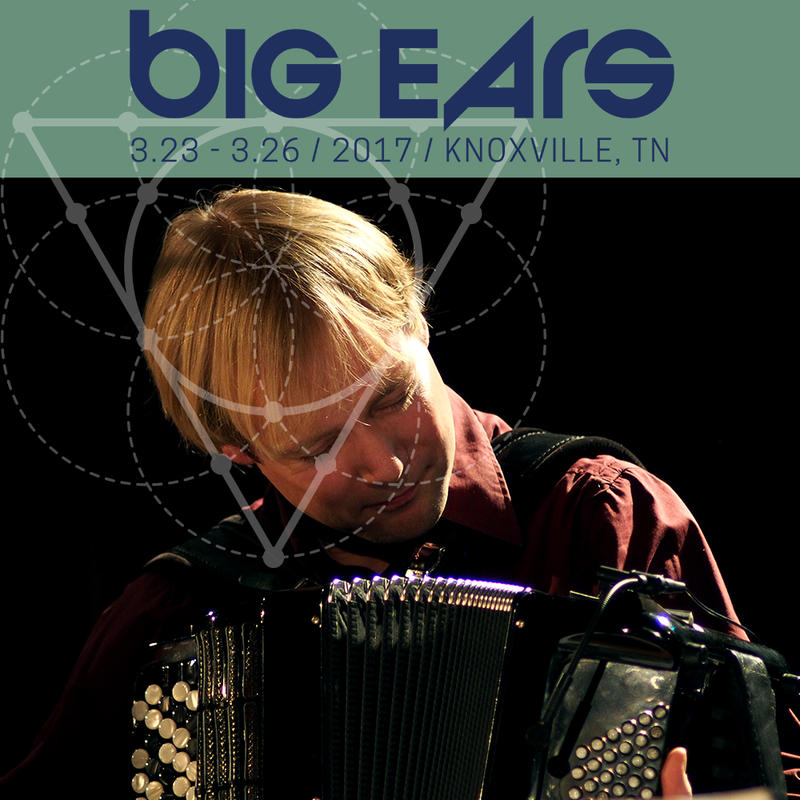 The performances are at the Big Ears Festival in Knoxville (TN), at Constellation in Chicago (IL), and at the Cleveland Museum of Art (OH). 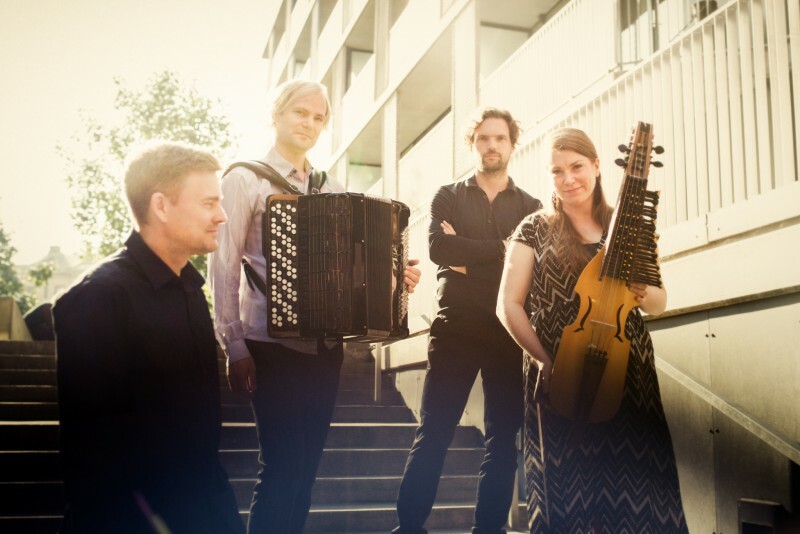 At the Big Ears Festival there will be two performances of ‘The Border Woods’ at the Knoxville Museum of Art, as well as solo recitals by Emilia Amper and Frode Haltli in other venues. The concert at Constellation in Chicago will take place March 26. 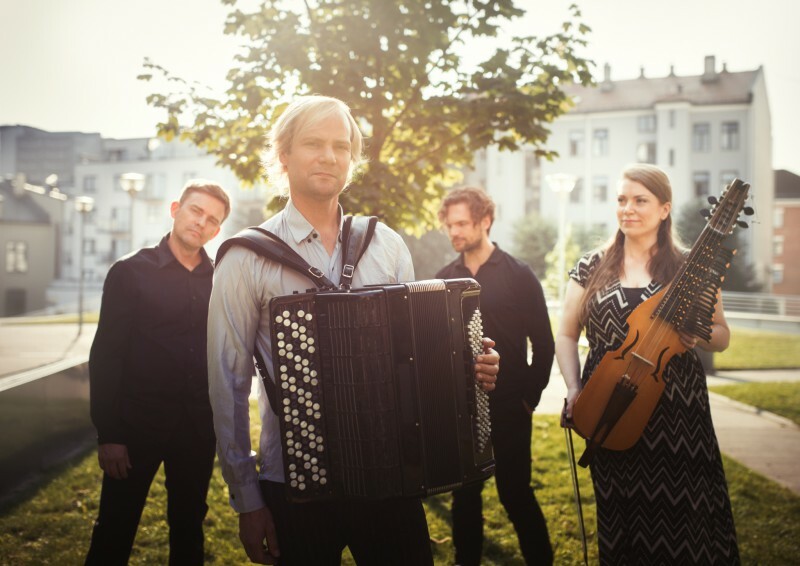 Frode Haltli and Emilia Amper will appear live on WCPN in Cleveland March 28 as well as doing a privat event the same evening. The performance of ‘The Border Woods’ at the Cleveland Museum of Art takes place March 29 in the wonderful Gartner Auditorium. All concerts will be performed acoustic with the audience surrounding the musicians where possible. Photos under by Andreas Ulvo.